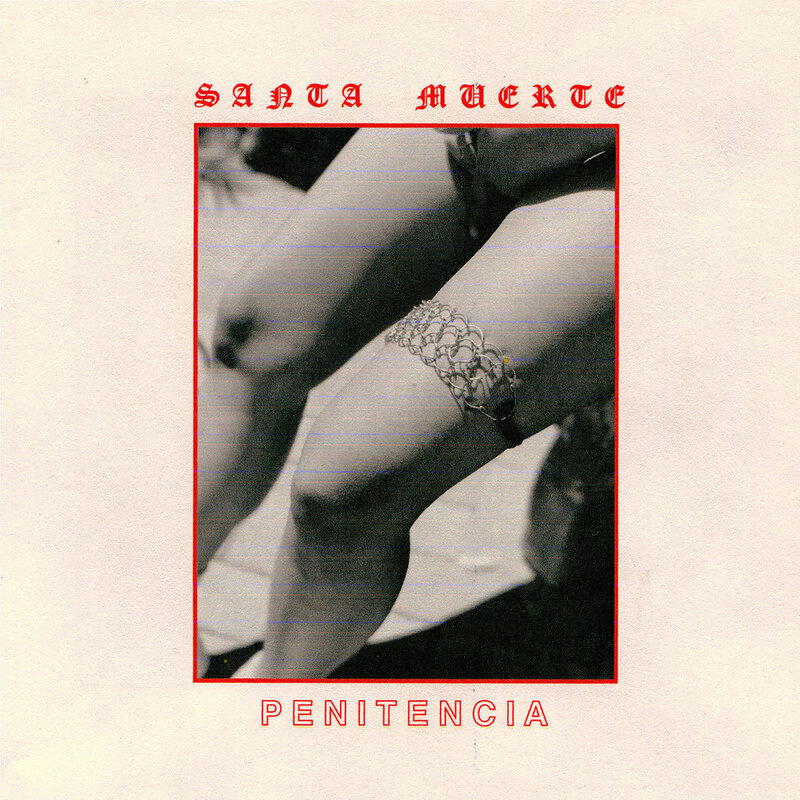 Houston’s Santa Muerte arrive on Symbols this August 11th via the Penitencia EP, a five track effort that sees the trailblazing duo reach out to new collaborators as they further establish themselves at the nexus of a global array of bleeding edge sounds. Inflected by pulsing kicks, alluring hooks and grandiose synth work, Penitencia features guest vocals from Lunarios on the melancholic anthem “Bad Feelings”. On the production side, fellow Texan Creepside assists on the haunted “Y Riddim” while Los Angeles’ TenTwentySeven adds a lithe dembow energy to “Syngian”. Through the collaborations though, Panch and Sines’ signature sound is present throughout Penitencia, found in the high tension progressions and synesthetic patterns that hue the entirety of the release. Having previously released on Infinite Machine and their own Majia label, Santa Muerte have become one of the staples of American club music, crafting out a foothold in a booming Houston scene and gaining fans the world over. Penitencia is rounded out by remixes from two other contemporary titans, the first a revved up effort from NAAFI’s Zutzut and the latter a moody take from Symbols boss Kastle. The two remixes finish off a package that sees Santa Muerte continue pushing their expansive vision of hybrid club music, this time bringing a number of fresh faces into their increasingly large tent.